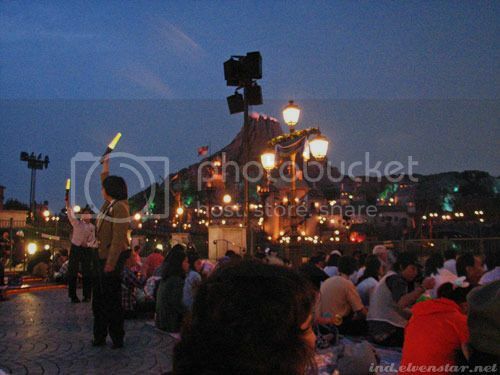 Okay, last one for DisneySea. 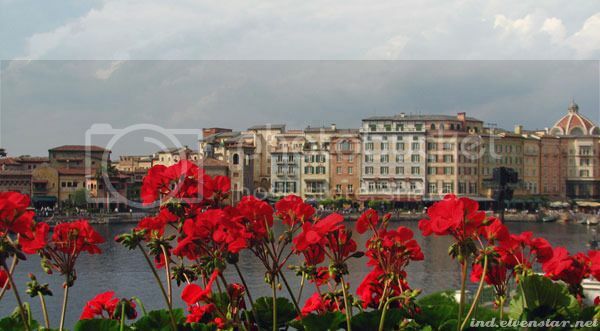 Red flowers overlooking the Mediterranean Harbour. 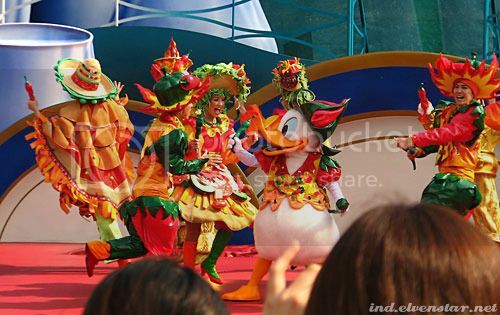 We happened upon “A Table is Waiting” at the Dockside Stage and managed to see most of the show. 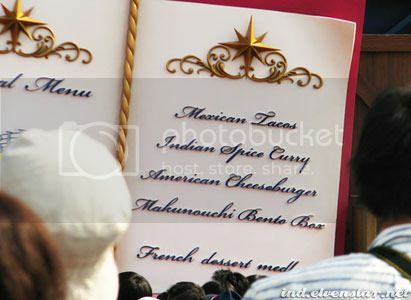 In the pic above, you see Donald with dancers in the “first course”, Mexican Tacos. They used the song “Feelin’ Hot Hot Hot”. That was fun. On a side note, while looking for videos of “A Table is Waiting” on Youtube, I found this recording someone made of during the earthquake last March at DisneySea. 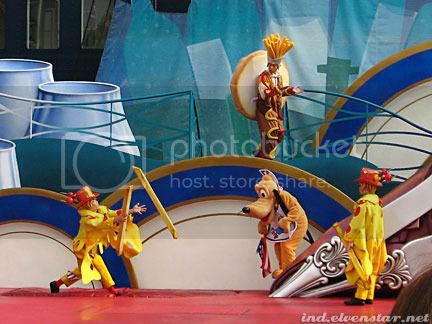 Apparently it happened when Legend of Mythica was in full swing, and I felt more afraid for the performers atop the platforms and towers on the barges (i.e. the characters and the goddesses/fairies) because those things were shaking so visibly. 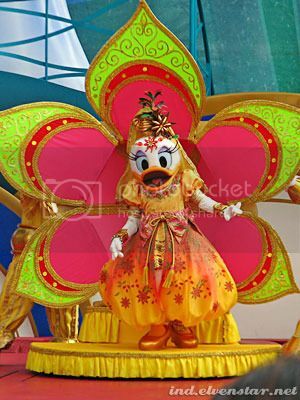 But wow, really, the Disney Cast Members (staff at Disneyland and DisneySea are called “Cast Members”) did a good job of handling things. Probably also helps that the Japanese are so accustomed to earthquakes – so even the visitors wouldn’t have been as panicky or as hysterical as one might think. 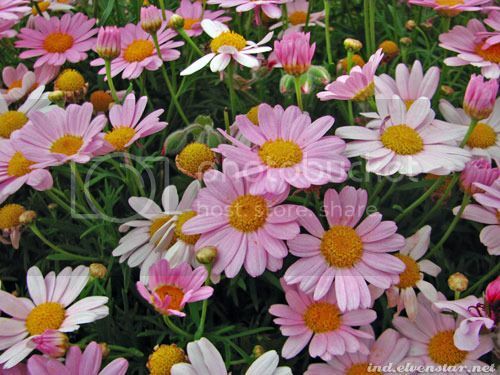 Daisy starred in Indian Spice Curry, which, if you watched the vid above, featured the Spice Girls’ song… that was kinda weird, though maybe an appropriately-titled song. Pluto was in the American Cheeseburger segment, which featured tunes that are SO American. But I can’t remember what they’re called. Just think of like, Yankee Doodle Dandy and the music you imagine to be played at baseball games (in movies) and such. Or, just watch that video. 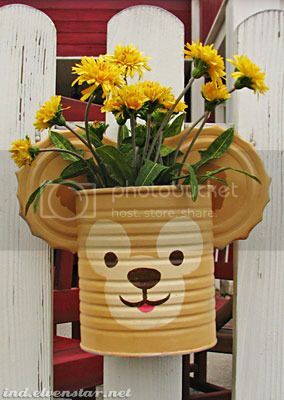 Goofy was in the Bento Box segment. 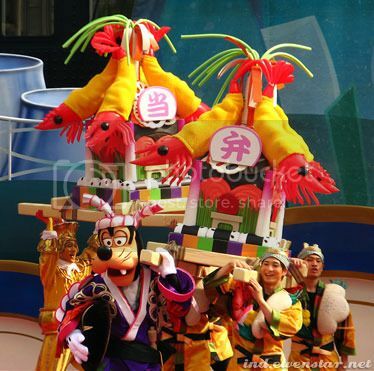 I found the prawn mikoshi amusing for some reason. 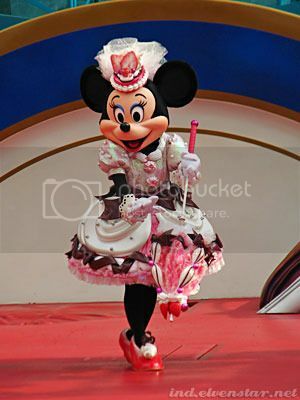 Minnie was the main draw in the French Dessert meal. 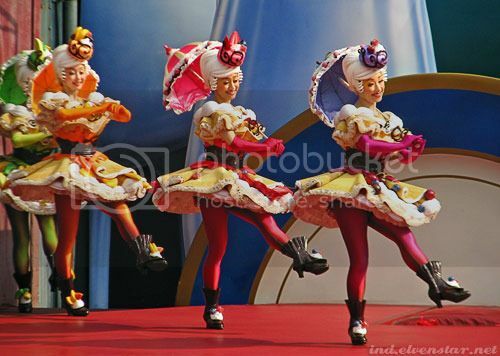 Minnie’s fellow dancers were just as candy-fied as herself. We didn’t stay until the very end, but instead continued our walk (and quest for a proper lunch). 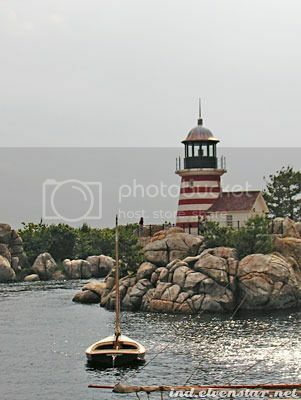 This here lighthouse is towards the “border” of the American Waterfront and Port Discovery. 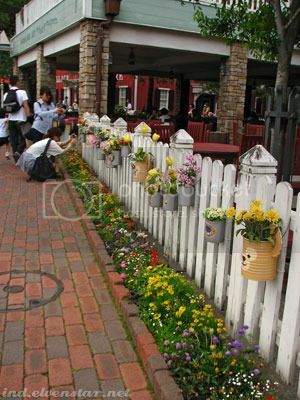 So pretty and quaint. I must say, the designs of DisneySea are charming in their own way, even if they’re not as delightfully “Disney-esque” as Disneyland. I believe we lunched at the Cape Cod Cook-off and then… hmm. I think we went to watch the Big Band Beat show. My poor friend wasn’t particularly into jazz and swing music but she kindly went with me. It was quite fun, but to my surprise the whole thing was in English – the performers were clearly mostly American. I liked it quite a bit, but just wondered how the primarily Japanese audience handled it. I really didn’t like the smell of this popcorn. It just smelled weird. 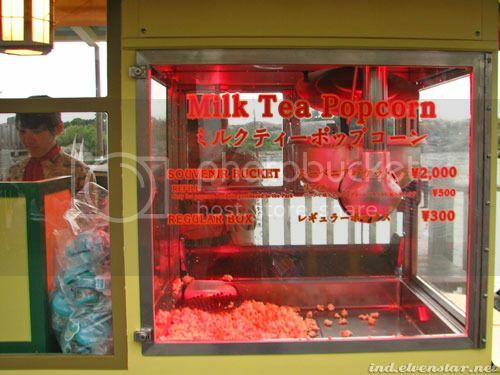 But on the topic of popcorn, one rapidly realises that in DisneySea, there are a number of popcorn stalls all around the park. But not all of them sell the same type of popcorn. They actually mark the popcorn stalls on the map and label them accordingly. So if you want caramel popcorn but you’re in the wrong section of the park for it… too bad. I thought that that was remarkably odd. 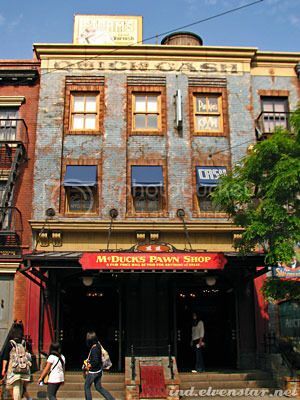 Other snack stalls were similar – hot dogs at this one, churros at another, etc. To have your snack stalls so “specialised” that people can get only one or two things at each stall doesn’t seem very convenient to me. Wandered back round to the Mediterranean Harbour. 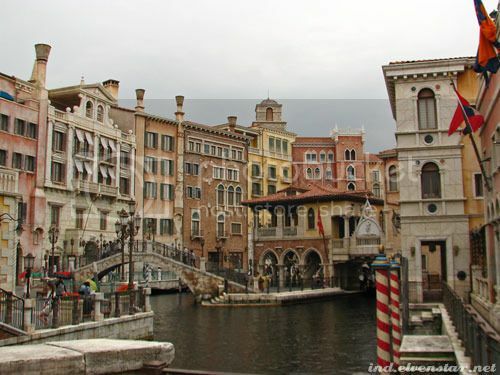 This is close to where the Venetian Gondolas are, I think. Night approaches and the lights start coming on all over the park. We settled down with another easy-to-eat mean (burgers and fries) at Lido Isle in the Mediterranean Harbour to await the night show, Fantasmic. It was hot during the daytime but once the sun set, it got pretty cold. I was glad for my black sweater and scarf – oh, I bought a scarf at DisneySea! Mostly because I lost my favourite one somewhere between Kyoto and Tokyo. 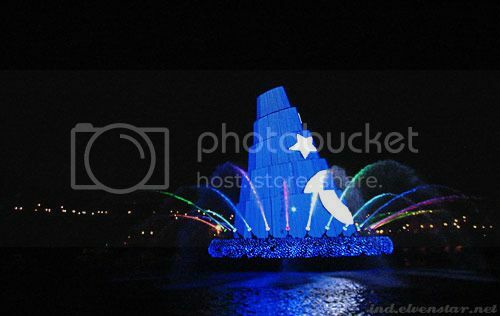 Fantasmic was kinda cool. In brief: Mickey, as the Sorceror’s Apprentice, gets trapped in the Magic Mirror by Disney villains and has to battle Maleficent the dragon to get out. Before the show began, I was thinking that it would be better if they could turn out all the lights around the Harbour but I didn’t really expect them to. They did. Nice. 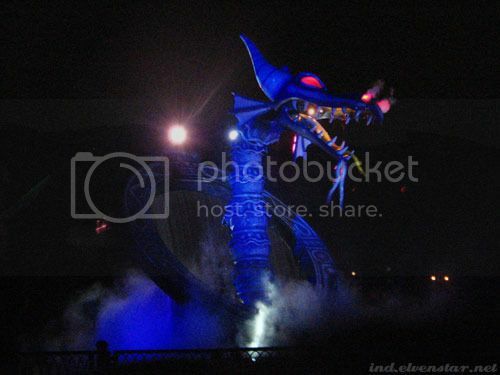 All the lights went off and boom, Fantasmic began. 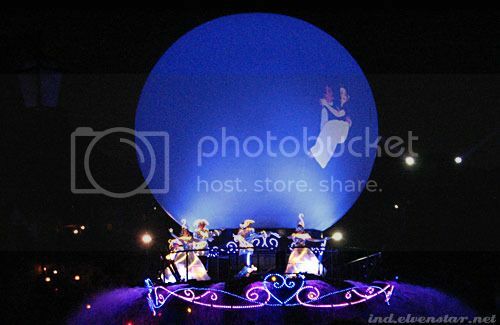 I liked how those domes only appeared when inflated; and they used them as huge screens on which they projected images and colours. 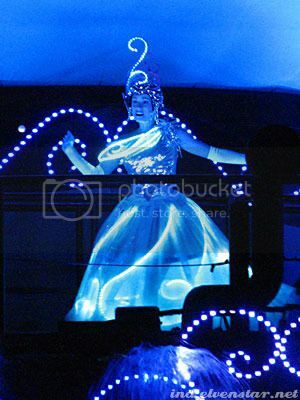 One of the performers, dressed in lights. This was cool. 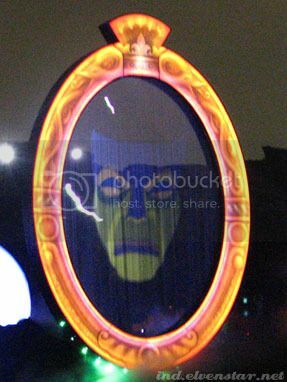 The huge mirror frame appeared seemingly out of nowhere and the curtain of water falling within the frame became the screen for projections of characters such as the Mirror (clearly from Snow White) and then later also Mickey when he gets trapped inside. I thought that was awesomeeee. The dragon rises out of the water. This was cool too! 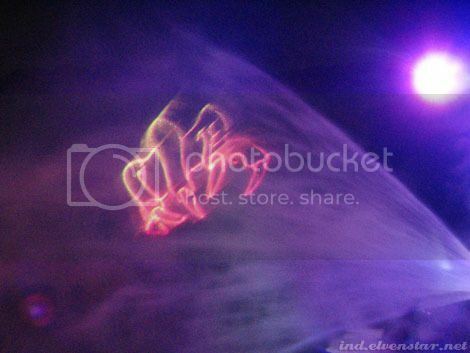 On either side of the dragon there were jets spraying water out, and on each one they had a laser light projection in the shape of dragon claws, which gave the effect of both dragon wings and claws. Brilliant. The main barge after the show. They left this one out there for quite a long while and lots of people took photos of it and with it in the background. I have a picture of myself with that in the background but it’s blurry and I look terrible so, no, that’s not appearing here. 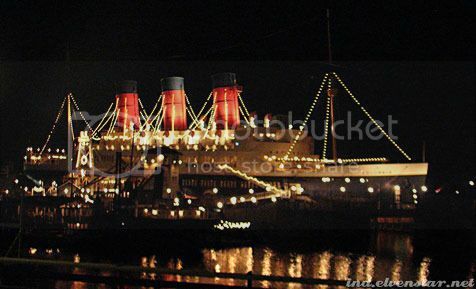 The ship with lights strewn all over. We headed for Mount Prometheus to take one last turn on the Journey to the Centre of the Earth. The queue was more than an hour long but we figured that we might as well. 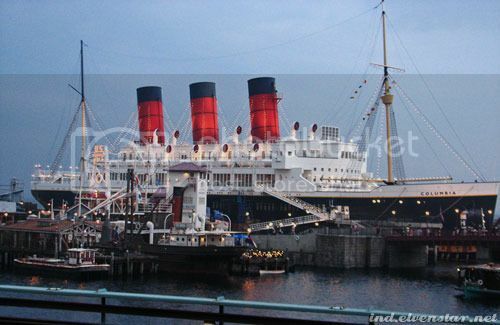 Probably left DisneySea at 10pm or thereabouts, after that last ride and a look into a couple of the stores. And that’s it for DisneySea. Whew. Done. … Can I go back there now?